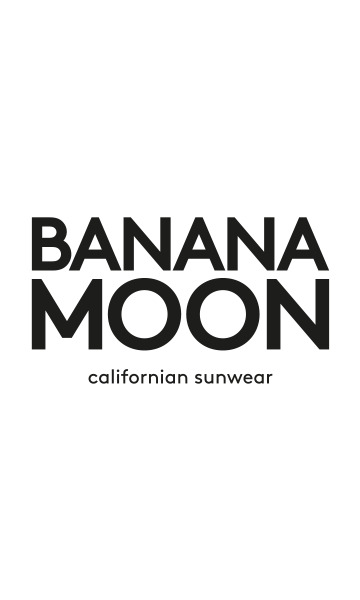 TORQUAY PARAISO beach shorts from the Banana Moon summer 2018 collection. These beach shorts are offered in a Lycra fabric. The waist is elasticated and adjusts with a drawstring. Ecru pompoms add a decorative touch at the hem of the shorts. These shorts will be your best beach buddy and offer an alternative to a pareo. Wear them with your PARAISO printed swimsuit or with a plain swimsuit. They are available in sizes 36, 38, 40, 42, 44.